Applying for online payday loans can be convenient. You submit your application in the privacy of your own home, so you don’t have to drive across town or worry that you’ll run into someone you know. 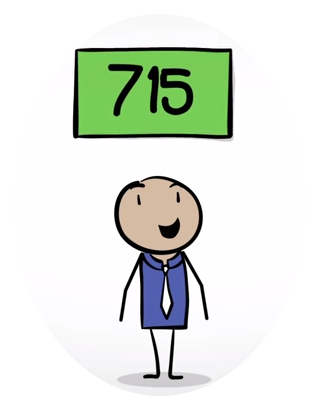 You’re not limited to hours that your local payday loan store is open. But finding real payday loan sites can be a challenge. So many so-called payday loan sites are really just aggregators that collect your information and distribute it to third parties. Others are straight up scams. With LoanNow, you have the convenience of applying online at home, 24/7. Plus you know you’re dealing with a genuine online lender. As an accredited business with the Better Business Bureau, we’ve earned a top A+ rating. There are several features that distinguish real payday loan sites from sites that serve as gateways or aggregators. Phrases such as “the operator of this website is not a lender” found in the fine print are an obvious tipoff that the site is an aggregator. You should also be wary of claims of 100 percent approval rates or sites claiming to offer loans ranging from a $100 or $200 to $1,000 or more – both are indicators of sites that are aggregators rather than real payday loan sites. If you submit information to payday loan aggregators thinking they are real payday loan sites, you soon realize your mistake. Your email inbox will almost certainly be flooded with unsolicited messages from payday lenders you’ve never heard of. Many of these messages will contain “invitations” to “finish” applications you never actually started. Some messages will be from payday lenders; others will be from other payday loan aggregators. Still others will be generated by payday scammers or identity thieves. Sometimes even real payday loan sites can spell potential trouble ahead. Many payday loan sites are operated within Native American enclaves that enjoy semi-autonomous status, which means that their sites are not subject to state laws. Other sites have their headquarters outside the country, which places them beyond the reach of even federal level lawmakers. If you take a loan with one of these foreign lenders, cross your fingers that you don’t experience any problems – because you’ll be on your own if you do. With LoanNow, you won’t have to guess where your information is going. Our contact information is clearly listed on our website. And we never sell or share your financial or personal information with third parties. Since we’re based in California, you won’t have to worry about tracking us down across state lines or outside of federal jurisdiction. 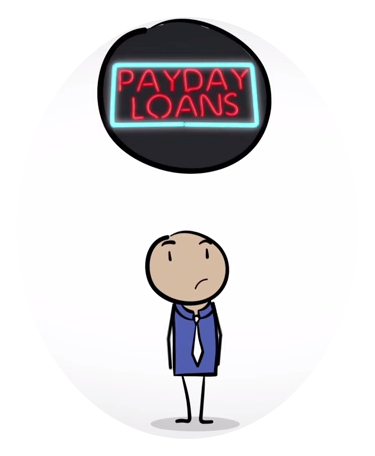 With LoanNow you have the convenience of an online lender without the hassle of payday loans. Why not give us a try today!